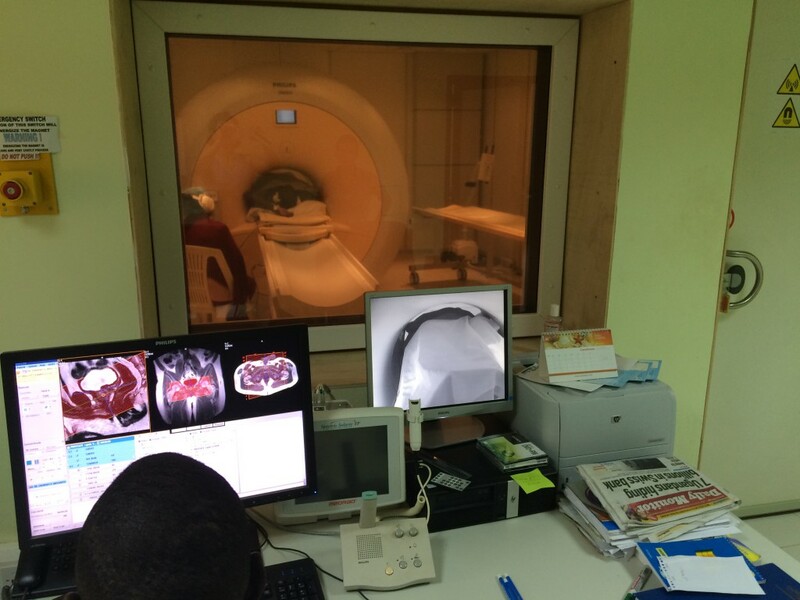 Kampala MRI Centre will provide Magnetic Resonant Imaging services to clientele in Uganda. 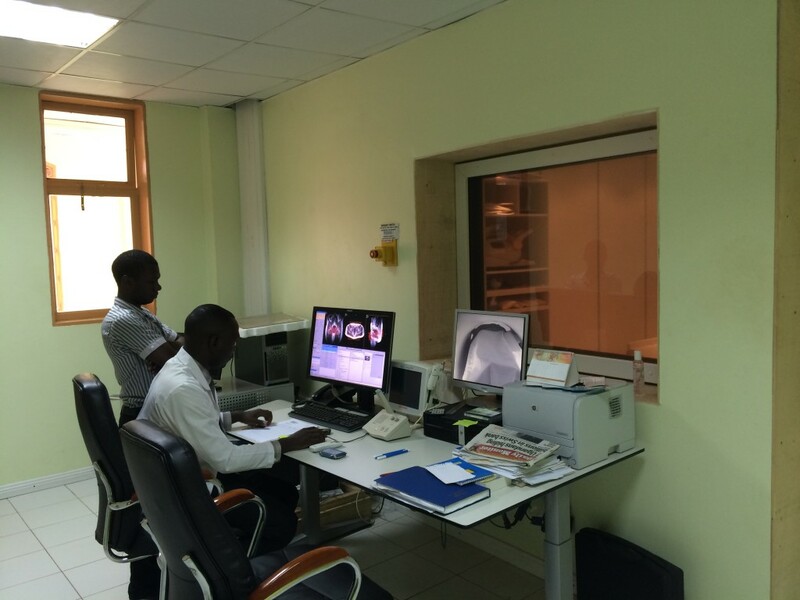 Equipped with 1.5T Achieva MRI equipment from Philips Medical Systems, the company is set to offer the best MRI imaging service in Uganda. 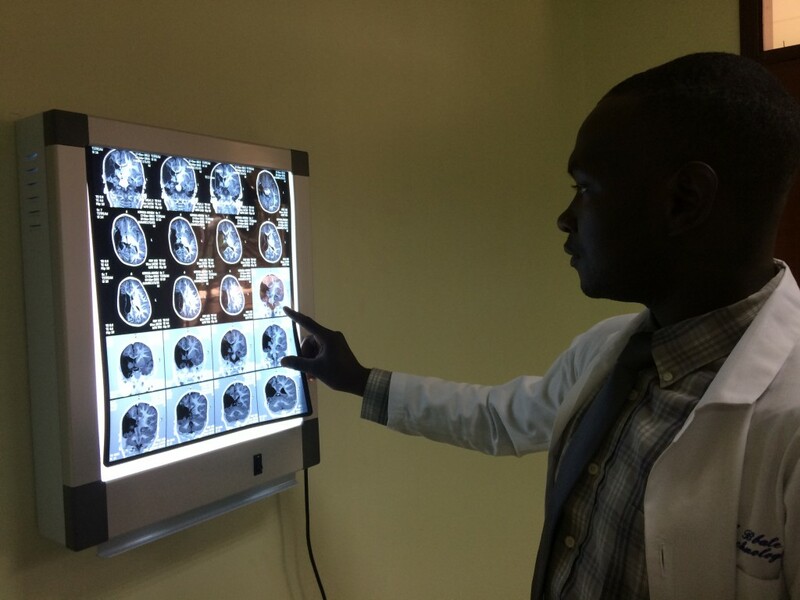 The company will also offer formal medical education on MRI Scan Imaging to students from the East African Region and other Sub-Saharan countries (operating, managing, maintenance and repair). 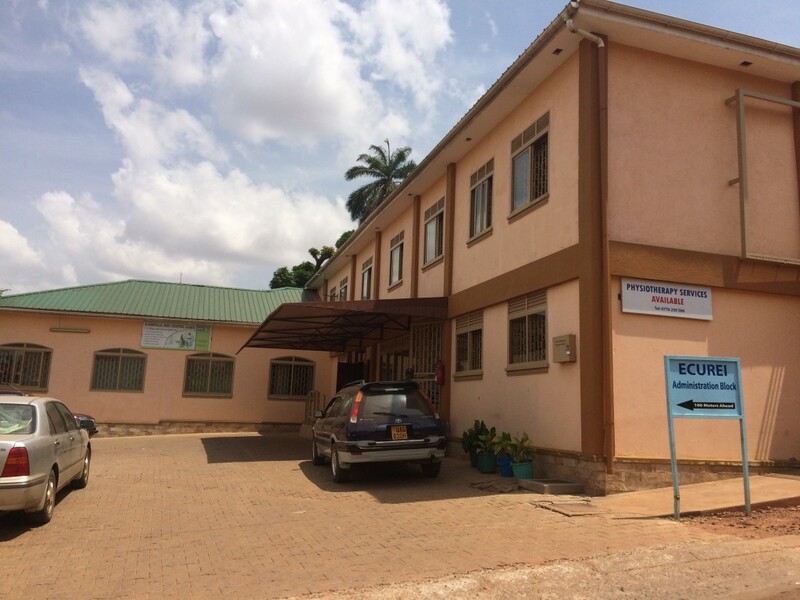 Kampala MRI Centre Limited is a joint venture company between MEDUPROF-S BV based in the Netherlands, Ernest Cook Ultrasound Research and Education Institute (ECUREI) and Kampala Imaging Centre (KIC). 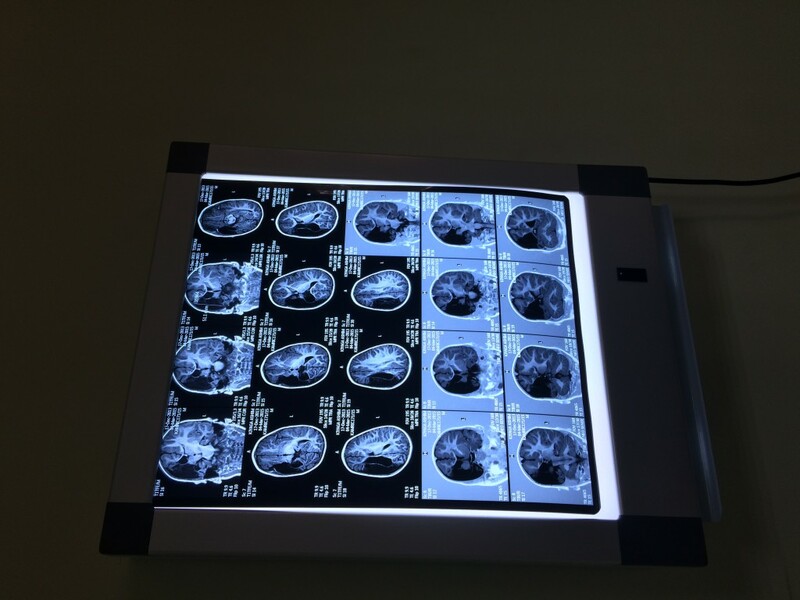 The three companies together have a wealth of experience and expertise in medical imaging education and provision of imaging services. 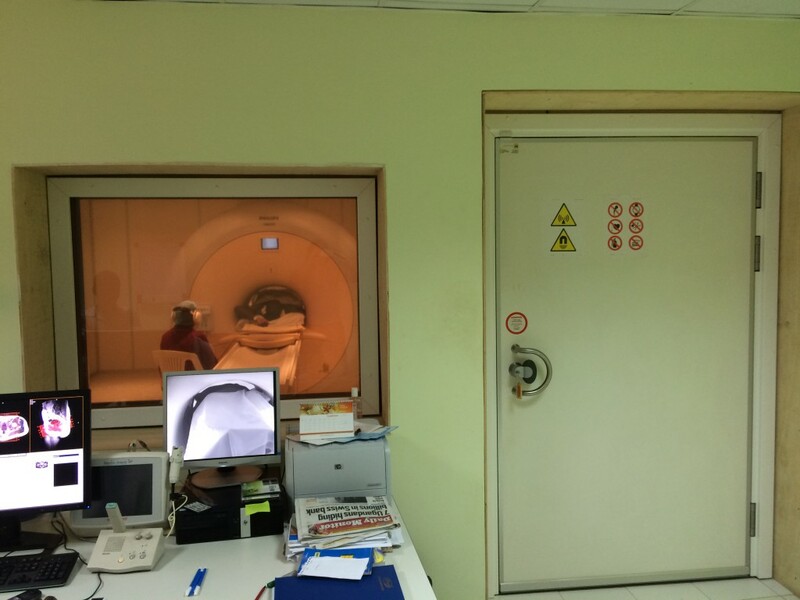 They have their Philips MRI scanner installed and are receiving patients!! 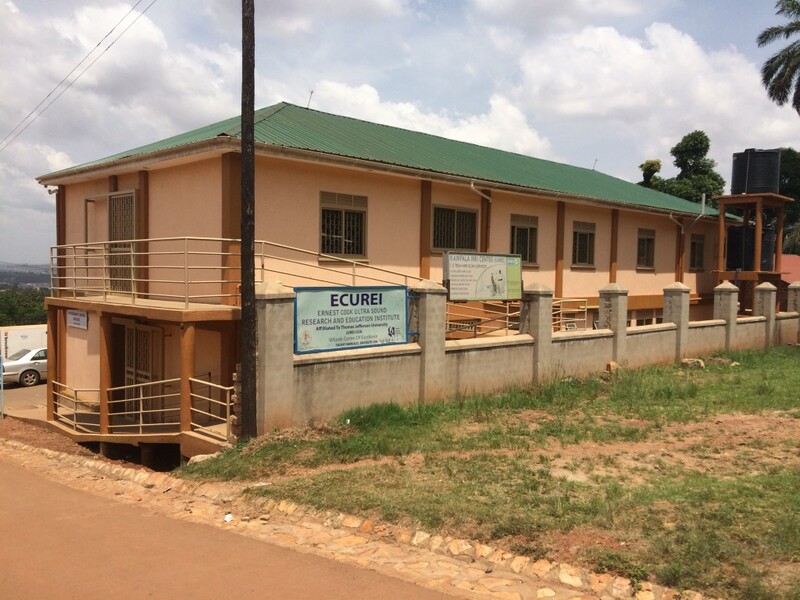 2015: The center is now receiving clients and is running succesfuly.